For as long as doctors, researchers and scientists have been exploring the causes of dementia, there has been evidence to support the idea that brain stimulation can prevent the disease. Based on this tried and tested theory, Canadian researchers decided to give a group of older adults the choice between learning to play the piano and playing Super Mario 64 for thirty minutes a day. Miraculously, it was found that, of the two activities, playing the classic Nintendo title was the most effective way to reduce the effects of dementia. 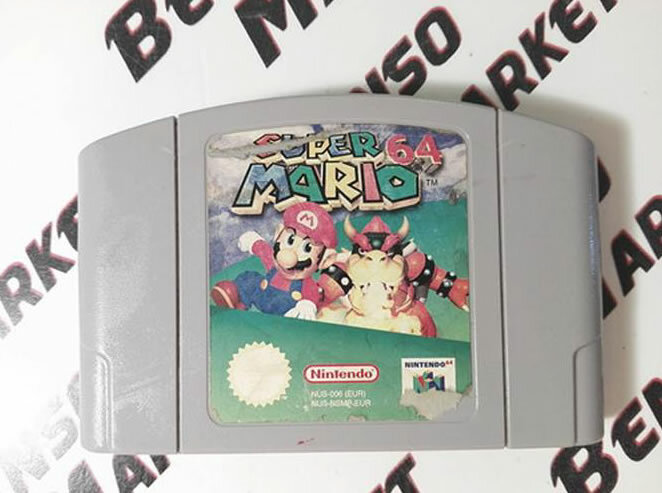 Super Mario 64 is beloved by thousands around the world, as it allows players to traverse the world of our favourite titular plumber collecting stars and completing quests. Many of these quests are puzzle-based or involve tactically taking down an opponent, two activities that can help boost the memory according to the Canadian research team. It’s no surprise that it was a Canadian research team that decided to implement Mario in their studies. The Nintendo Switch was the best-selling console throughout the country in 2017, despite the fact Sony had dropped the price of its consoles and the Switch was hard to get a hold of. We imagine the only games that Canadians love more than Mario is online slots, and even some of those have nostalgic elements, with your average Jackpot City casino review listing plenty of old-school retro slot titles like Major Millions, Reel Rush and Jackpot 600. The study, which was published in PLOS ONE, had a total of 33 volunteers who were assigned at random to three different groups. The participants, all aged between 55 and 75, could either learn to play piano, play Super Mario 64 or do no task at all. Participants were asked to play Super Mario 64 for thirty minutes, five times a week, in an attempt to increase gray matter within their brains. 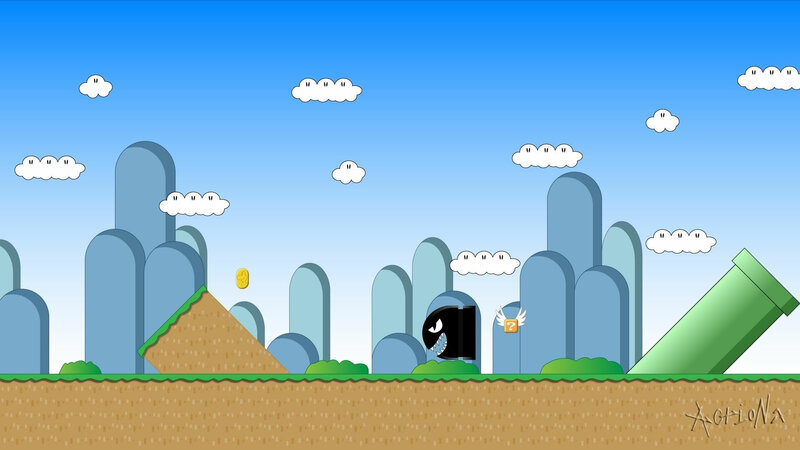 “3D video games engage the hippocampus into creating a cognitive map,” Professor West told The Daily Mail. “Several studies suggest stimulation of the hippocampus increases both functional activity and gray matter within this region.” Professor Grey went onto explain that games such as Super Mario 64 hold a lot of potential when it comes to creating gray matter. Once six months of the experiment had passed, each volunteer was asked to perform a cognitive performance test and have MRI scans to show how much gray matter their brains had produced. Only those who had played Super Mario 64 showed a significant increase in gray matter in both the hippocampus and the cerebellum. These participants also reported an improvement in short-term memory recollection, a great start for anyone who may be struggling with the early stages of dementia and Alzheimer’s disease. Of course, playing piano did have some effect on the participants’ brains. Most importantly, it led to an increase of gray matter within the dorsolateral prefrontal cortex, which controls decision-making and planning. However, this is not likely to improve things for people with dementia or other memory loss issues. Instead, stick with playing video games if you want to have a young, healthy brain.